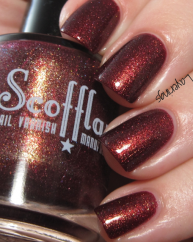 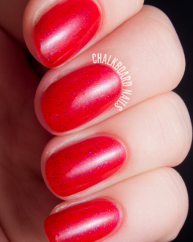 Close Knit is the perfect combination of delicate and jaw-dropping! 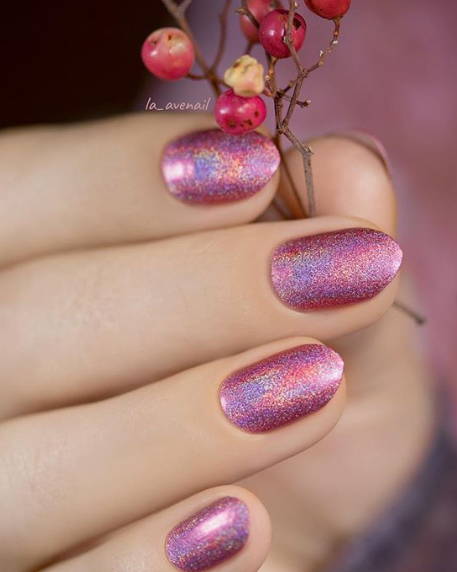 Packed with an array of over-sized ultra-holographic micro-flakes for an incredible sparkle and carefully accented with a striking gold shimmer, Close Knit is a perfectly warm and refined pink beauty that packs a serious punch. 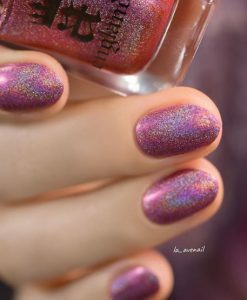 Close Knit is part of ILNP’s Ultra Holo™ class of super intense holographic nail polishes; specifically formulated for maximum, in-your-face holographic sparkle. 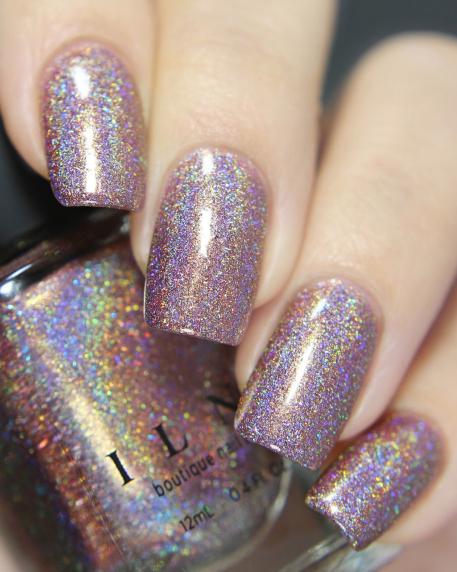 Fully opaque in 2-3 coats.